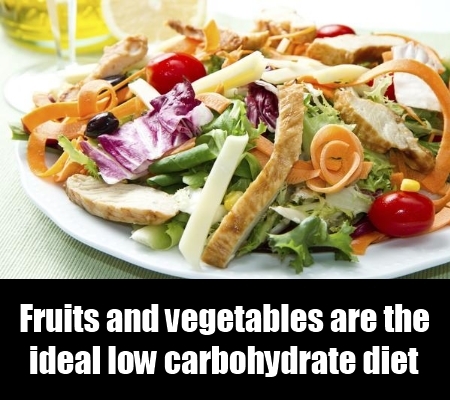 A low carbohydrate diet is an efficient method of losing the unwanted weight. You can get rid of the unneeded fats, which in turn helps you be in a perfect shape. The shape of your body further makes it possible for you to build your muscles as there are no fats on your body. If you have to build your muscles with low carbohydrate diet, it does not mean that you must avoid or eliminate all carbohydrates in your diet. Your body utilizes good carbohydrates as energy, to keep you active through the day. If you totally refrain from consuming carbohydrates, you will have flattened muscles. You will automatically feel drained out. This goes on to show that you just need to have the right amount of carbohydrates in the diet and you cannot avoid them totally. Fruits and vegetables are the ideal low carbohydrate diet, which are natural and are considerably healthy at all times. However, even fruits and vegetables have a large amount of carbohydrates. So it is better to consume them only in smaller proportions. However, at the same time, you can consume other vegetables having lower amount of carbohydrates. Mushrooms, sprouts, greens and some similar vegetables yield carbohydrates in lesser volume. So consume these vegetables in reasonable amounts only. Proteins play an important role in the development of the muscles. The growth of the muscles, in fact, depends on proteins. Amino acids help in increasing the proteins in the body. 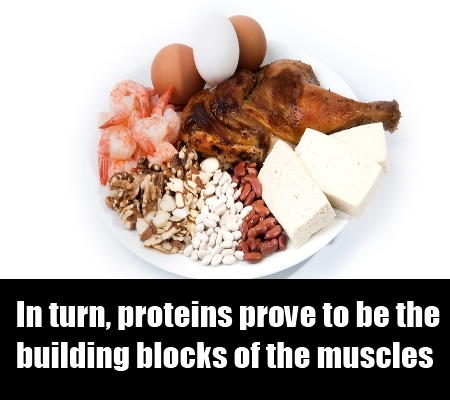 In turn, proteins prove to be the building blocks of the muscles. Proteins aid in building the muscle fibers, which is known as anabolism. Lean red meat, eggs, beans, chicken, legumes, tofu and turkey are some examples of protein sources that are low in fats. If the need arises, you can also go for protein powder in order to supplement your diet. If your protein intake is more than that of the carbs, it will help in building your muscles with no trouble. Anabolic diet focuses on low carb diet. This helps in building the muscles. There is a specific system the anabolic diet works on. The diet reserves your carb ingestion during the week. 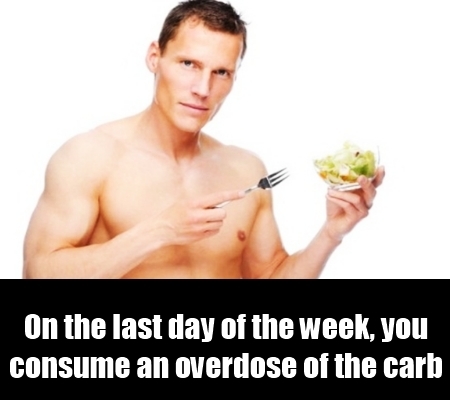 However, on the last day of the week, you consume an overdose of the carb. The next week again starts with the same restricted carb diet while the weekend ushers in an overdose. The notion behind following this diet is that it will increase the testosterone ranks as well as the insulin levels. These things contribute to the growth in muscles. Choosing the correct sources of proteins and carbs is really essential. 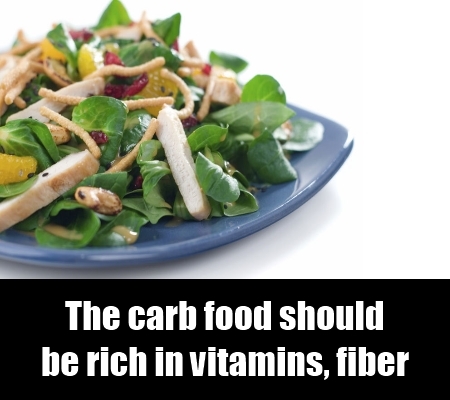 The carb food should be rich in vitamins, fiber as well as nutrients. This is vital if you are following a low carb diet. Avoid fruits with high sugar volume and starchy vegetables. 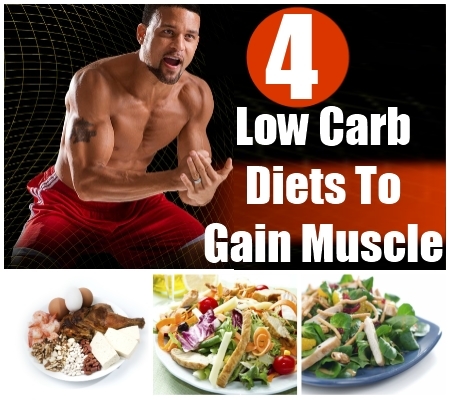 By choosing the correct low carb diet, it is possible to build muscles effectively. However, if the same is coupled with physical workout, the results will be even better and quicker.